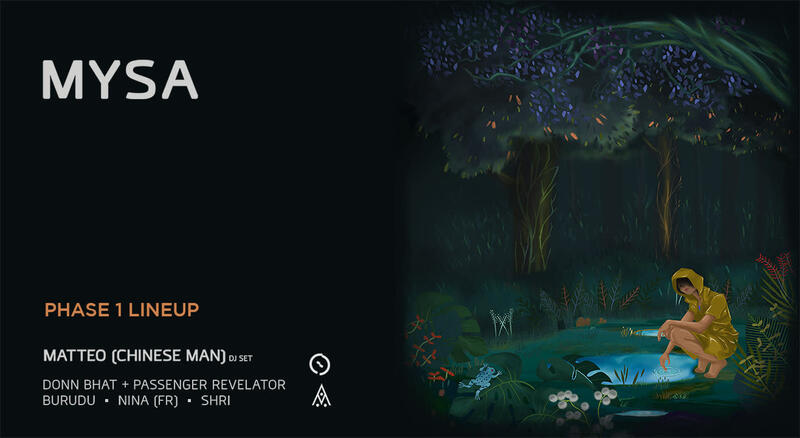 Electronic Music fans in Mumbai, get ready for a massive November as there are unique boutique events lined up this month. We have come up with a list of 4 events that you just cannot miss on the onset of this festival season. A unique two-day dance music experience that will bring together International and homegrown artists with excalibur pedigree under one roof for the very first time and will perform at specially curated dance floors within the picturesque property. This is the place to be for all leftfiield House and Techno fans. 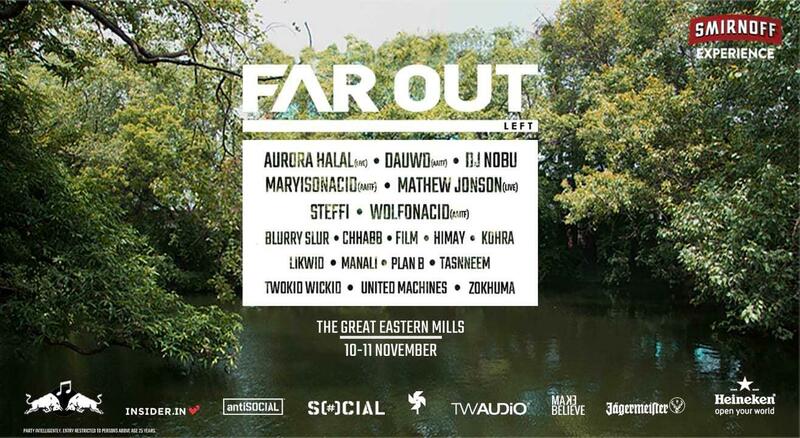 VENUE : The Great Eastern Mills, Mumbai. 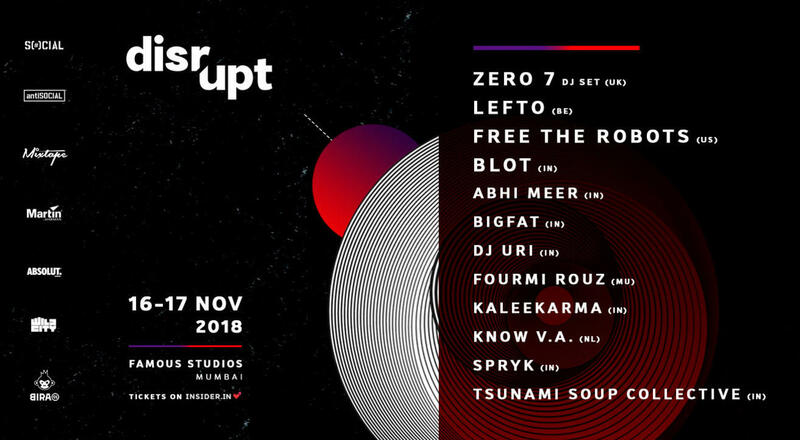 Disrupt is an urban festival celebrating music from the most forward thinking artists in electronic music from India, and around the world; showcased using the latest audio and visual technology, the festival’s distinct offering for the music and nightlife community.